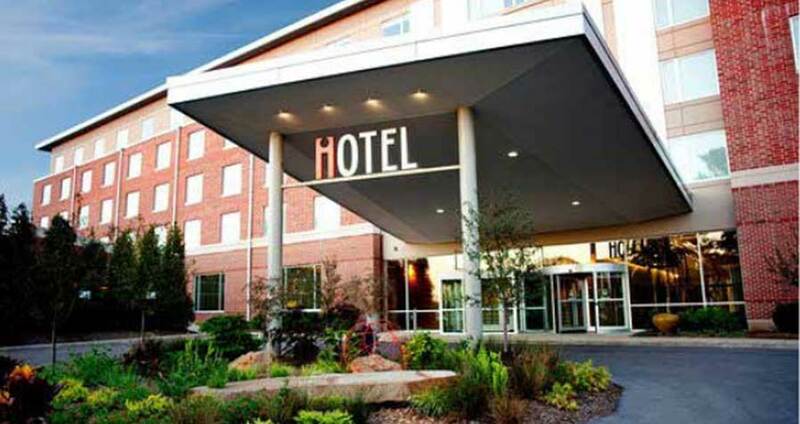 Experience the utmost in comfort and luxury at the I Hotel and Conference Center, providing a warm and friendly service, in a facility unlike any other in the Champaign-Urbana area. Guests can enjoy an array of amenities and services both within the hotel and throughout the local community. There will be two methods of registration: online, and mail-in form. Online registration uses Paypal, which accepts major Credit Cards. Mail-in form will need a form of payment included, (Check or money order). 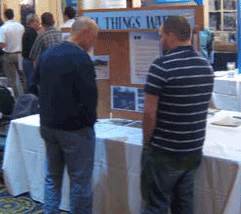 The Illinois Lake Management Association is hosting its 35th Annual Conference at the iHotel & Conference Center in Champaign, Illinois from March 12 through March 14, 2020. 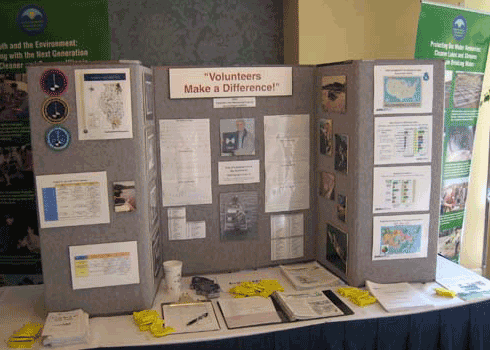 In addition to presentations, an optional special poster session will be held one evening. Online Exhibitor Registration is now available! 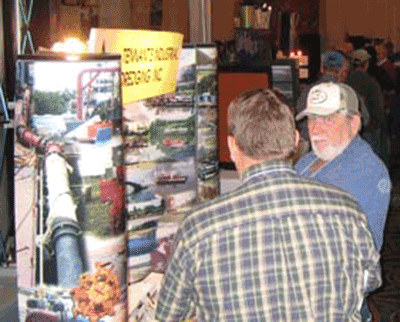 Exhibitor registration will includes exhibit space (8x8 foot wide booth) with skirted table, electricity, meals, breaks, Exhibitor Reception, all program materials, and a Corporate ILMA Membership good for one year. 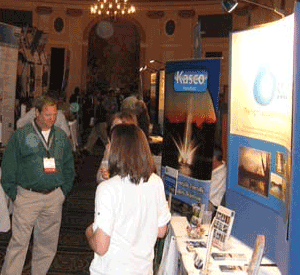 Promotional Opportunities Conference Exhibitors have an option to make a contribution to help underwrite the cost of the social gatherings. All Sponsors will receive special recognition in the Conference Program, as well as throughout the Conference. Program Advertising Exhibitors will have the option to promote their business through advertisement within the Conference Program distributed to all attendees. Photo Contest: Don’t forget to capture a great photo this summer! At each conference you can cast your vote for the ILMA photograph of the year. Photos will be on display near the raffle items. The winner will receive $50 and will be featured on the next conference program. Name Tags: Attendees need to wear their nametag during the conference. Nametags are both a ‘ticket’ for conference meals and events, and helpful for sparking conversations with faces you don’t know. Raffle Items: An auction raffle will be held one evening during the conference. It only takes one ticket to win, but your odds only get better with more tickets! All proceeds go towards the ILMA scholarship.